Our huge selection of home theater accessories and supplies makes setting up your home theater easy. It takes a lot of components beyond media players and displays to put together a modern entertainment system. Our home theater wiring accessories and hardware section has everything you need to produce a better viewing or listening experience. If you ever need help with technical support, our knowledgeable home entertainment experts are available to assist. Just give us a call at 888-212-8295. 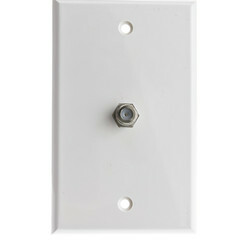 Our home theater wiring supplies include everything from connectors to controllers. For the latest in digital audio, check out our selection of home theater accessories. Shop everything from in-wall speakers to ceiling speakers and speaker cables. We have surround sound speakers and cables that support up to 100 watts for movies and music you can feel in your bones. With infrared entertainment equipment, you can control those speakers and all of your other media devices wirelessly. 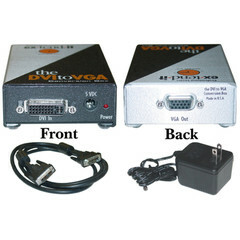 Select IR receivers, emitters, connecting blocks, and other accessories that will work even when a device is behind a media closet door. Now that you’ve got all the necessary home theater equipment, the next step is organizing. We have plenty of PC to TV converters such as HDMI to VGA and USB to HDMI to make your favorite devices compatible. Choose the prime location for your television and speakers with our wall and ceiling mounting hardware. We also have media cabinets, boxes, and modules for centralizing and concealing your cables. 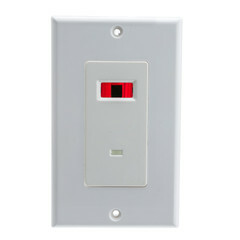 With an RCA wall plate, keystone stereo jack, or another compatible connector, you can complete any wall connection with ease. CableWholesale home theater installation accessories come with an industry-leading warranty for your peace of mind. As the authority in entertainment system setup equipment, we have everything you need for your residential or commercial application. If you have any questions about our home theater accessories or need ordering assistance, feel free to contact our customer service team.